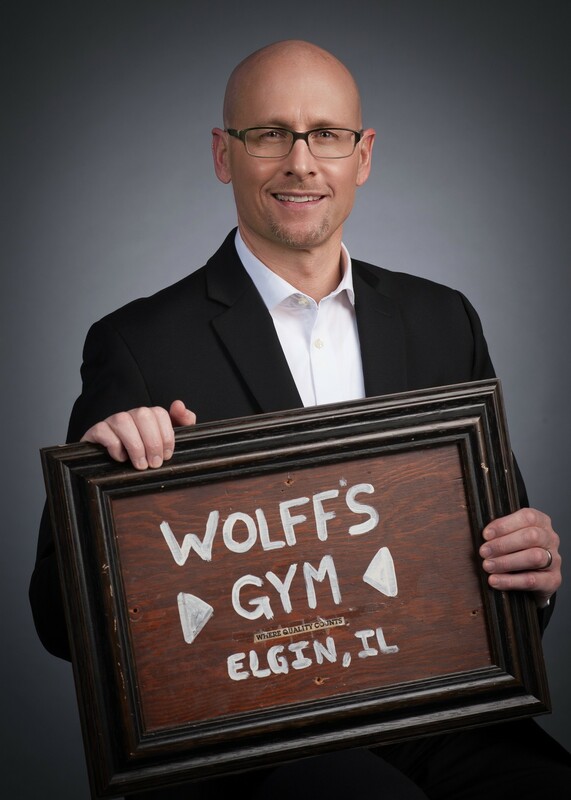 Richard J. Wolff, RD, LDN (@myMEDFITNESS) has dedicated his life to helping people live well. He is an entrepreneur, writer and founder of MEDFITNESS, the company that created On Demand Strength Training ™. Richard earned a degree in nutritional science from the College of Health and Human Sciences at Northern Illinois University. Over the past 30 years, he has trained thousands of fitness professionals at major universities (University of Pennsylvania, San Francisco State University, University of California at Los Angeles) with his workshops and seminars. In recent years Richard has been a featured speaker at the nationally acclaimed Fight the Fat program in Deyersville, Iowa and the Resistance Exercise Conference in Minneapolis, Minnesota. Richards writing has been feature in award-winning publications including Weightlifting USA, Nautilus Americas Fitness Magazine, Personal Fitness Professional, Club Industry Magazine, and the Daily Herald. He has worked as a consultant with the American Cancer Society, the Discovery Health Channel and Health Management Resources (HMR®). In this episode, we dig into topics related to how to grow and optimise your high intensity training business. Richard is a true professional, highly driven, and will help inspire you to overcome the challenges in your business and enable you to adopt changes you may have been putting off for a while!